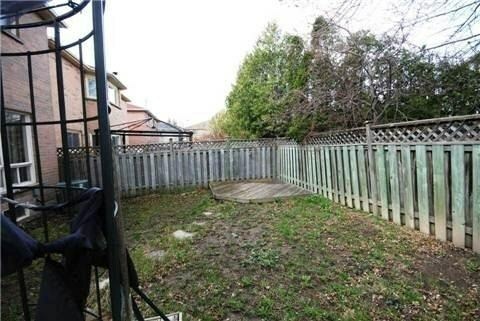 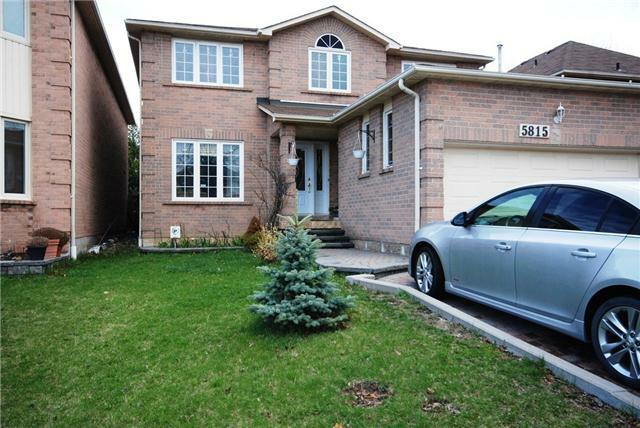 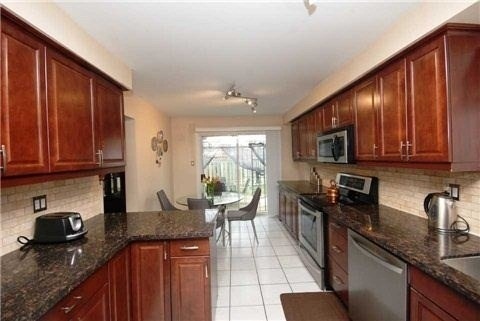 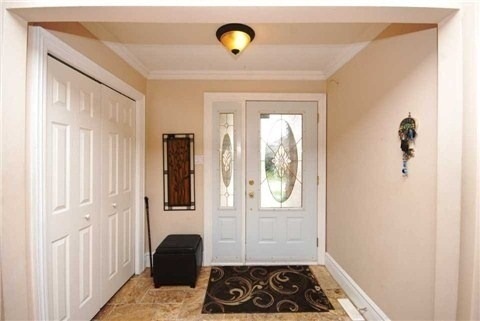 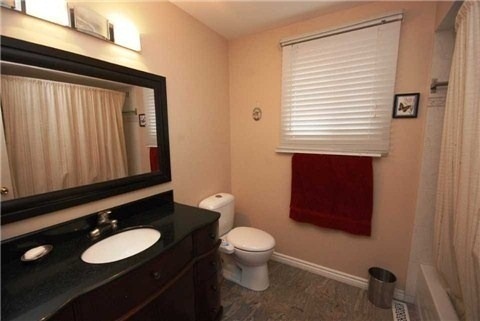 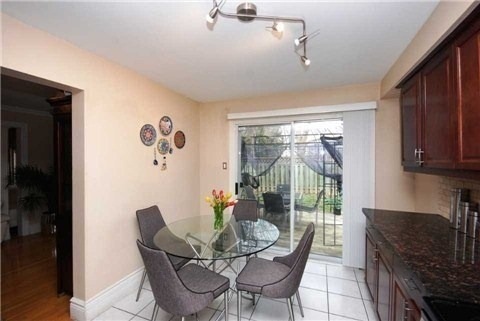 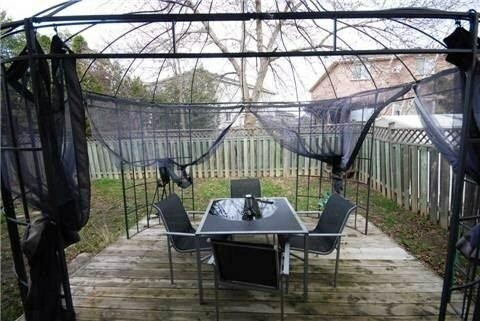 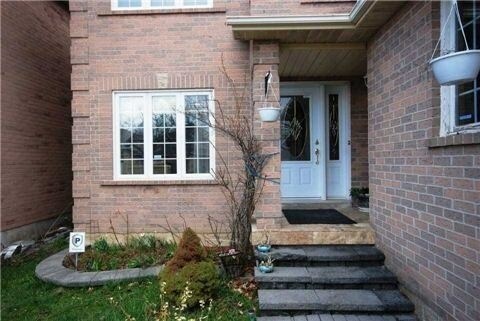 4 Bedroom Detached Home In Rivergrove Area, Right Across Rivergrove Community Centre, With Two Separate Basement Apartment Rented $1500 Per Seller. 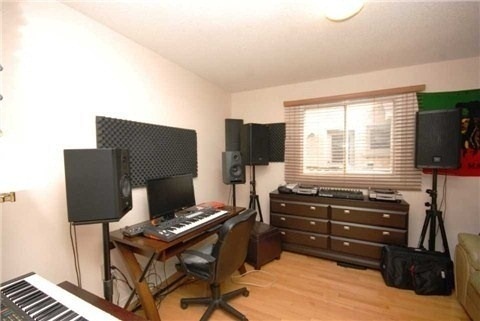 More Than 3000 Sq. 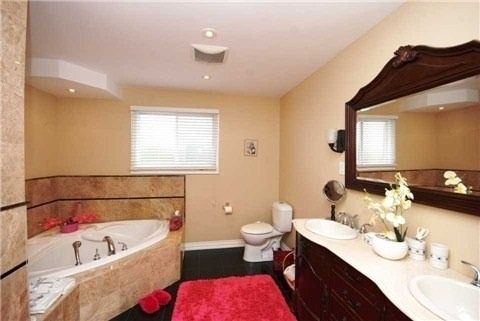 Ft. Upgraded Home. 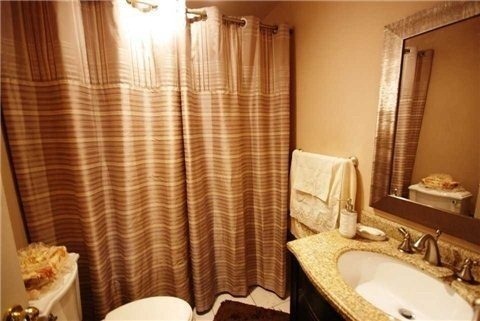 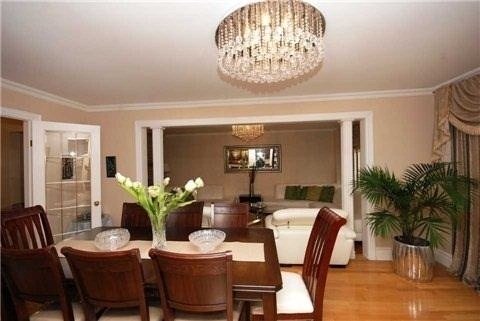 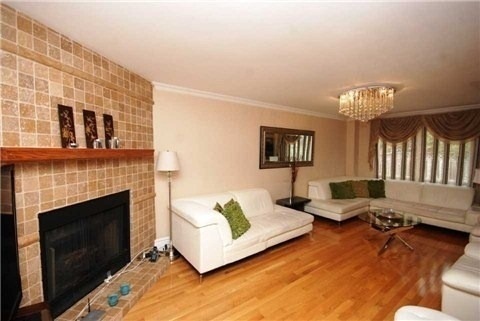 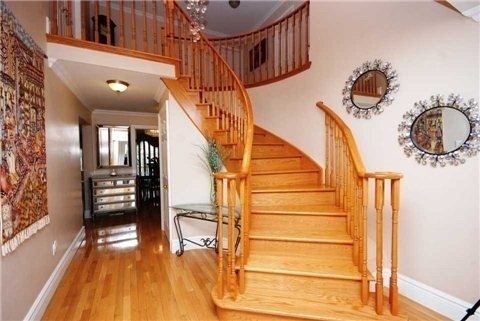 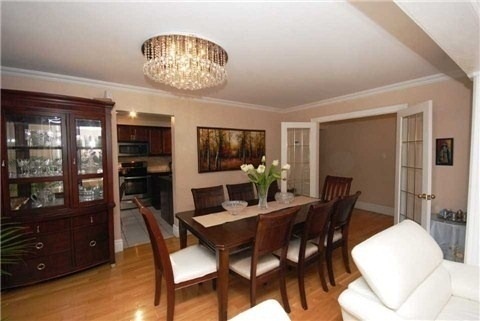 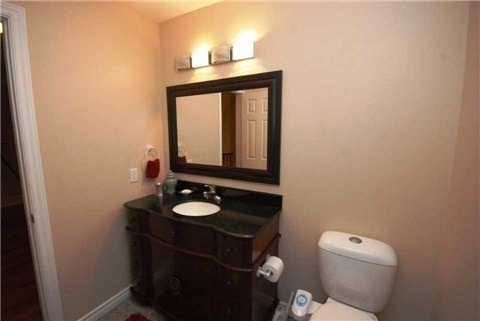 Hardwood In Whole Home, Upgraded Light Fixtures, Kitchen, Windows, Crown Moldings And Baseboards Upgraded. 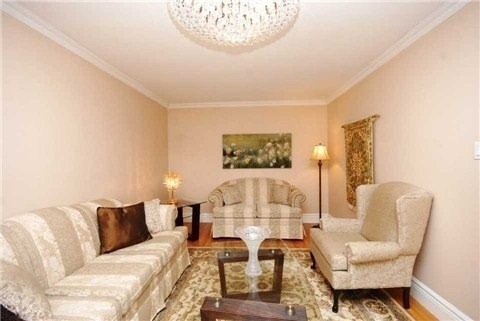 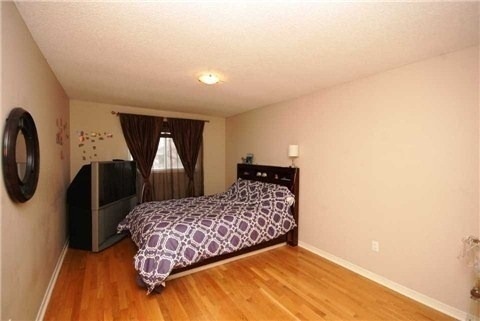 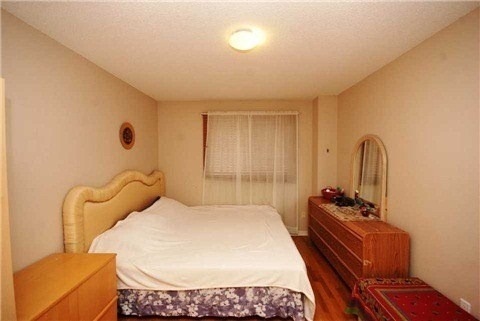 Master Bedroom With Sitting Area, Family Size Upgraded Kitchen.